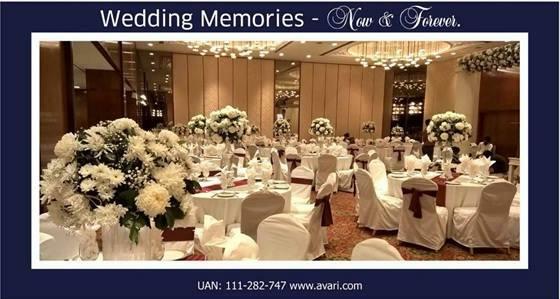 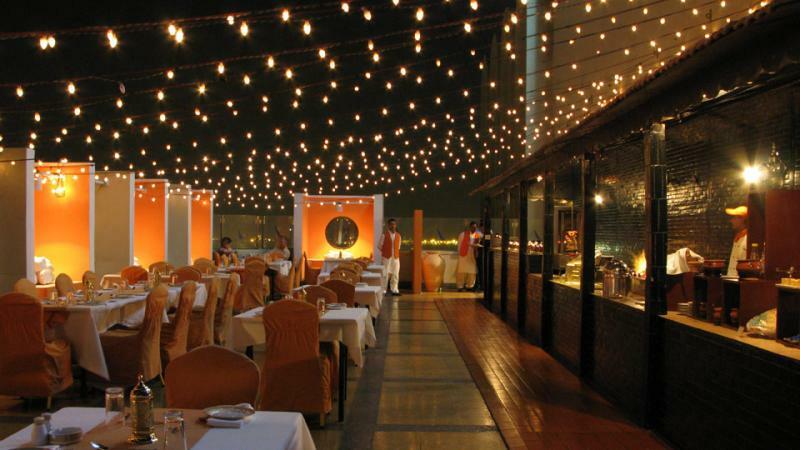 Avari Towers is one of the best Venue in Karachi. 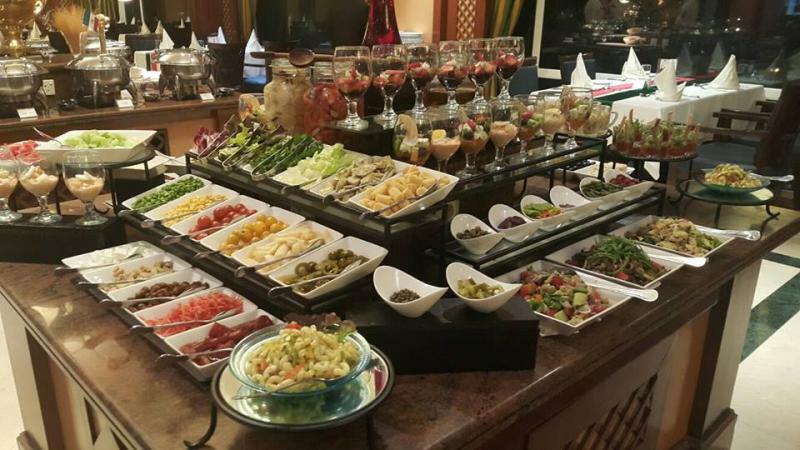 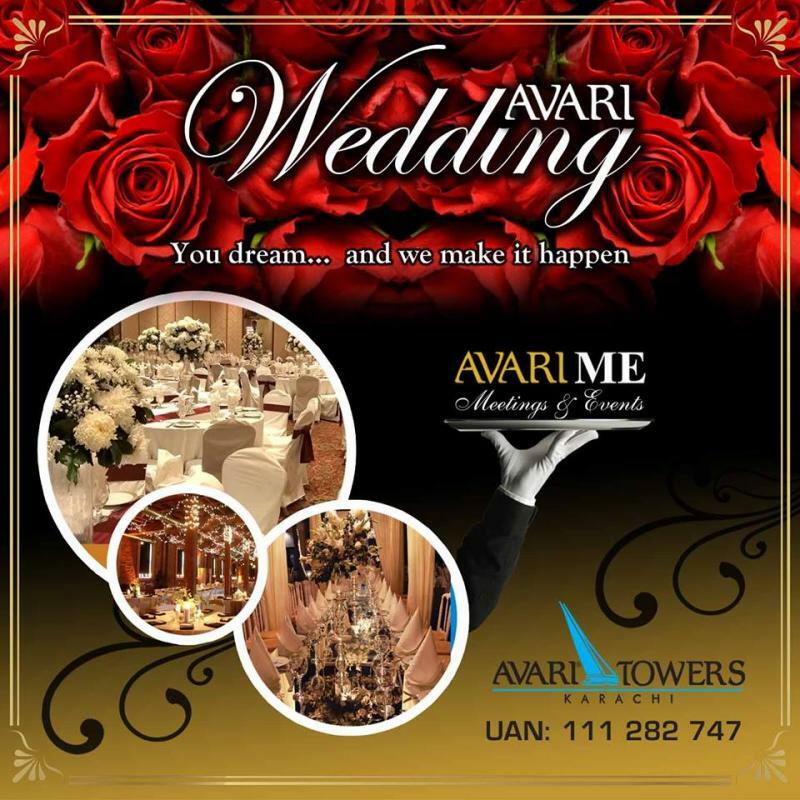 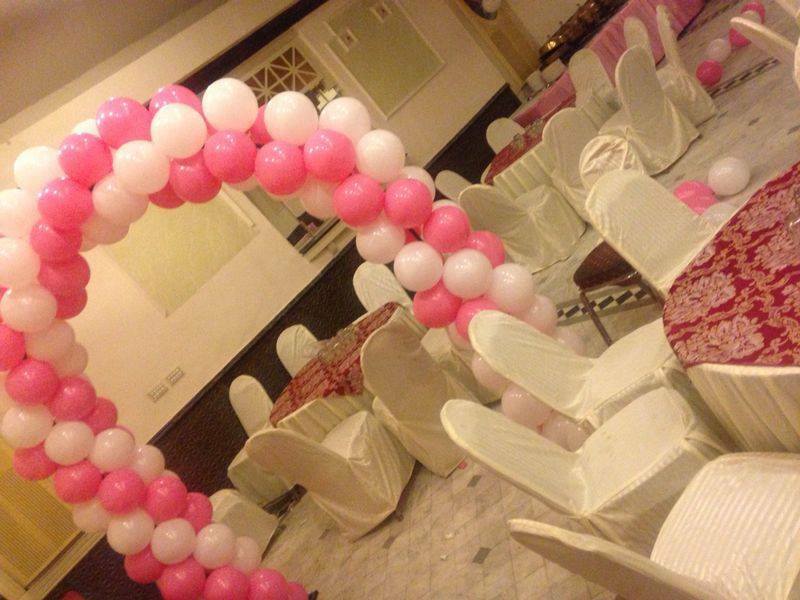 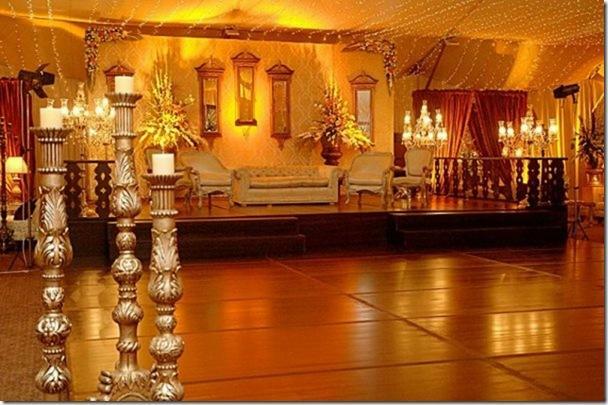 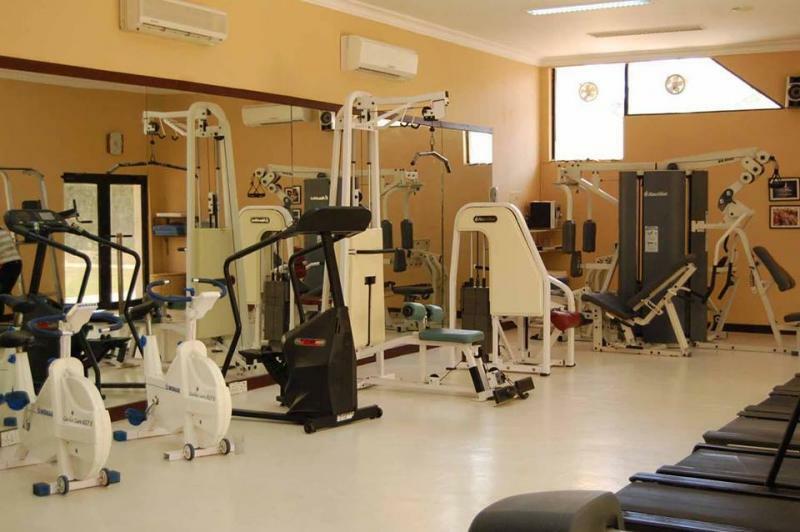 If you are looking for the best Venue in Karachi and you like the work of Avari Towers then send an inquiry now and we will connect you with Avari Towers as soon as possibe. 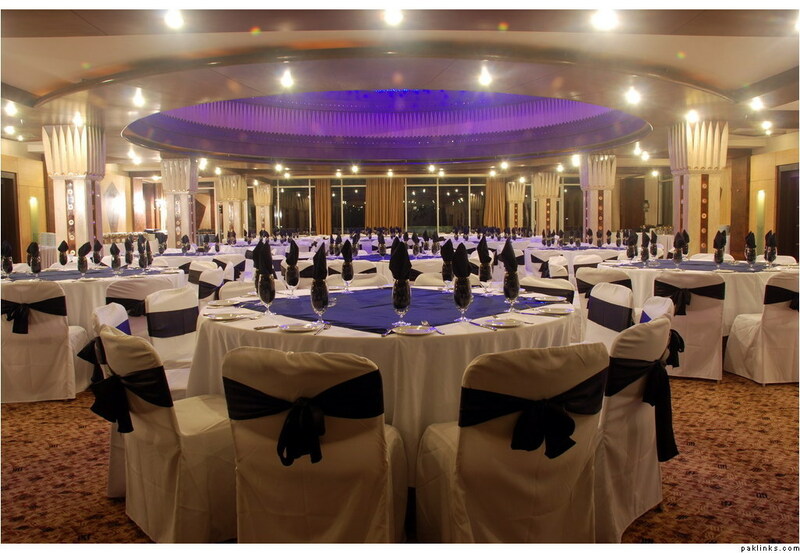 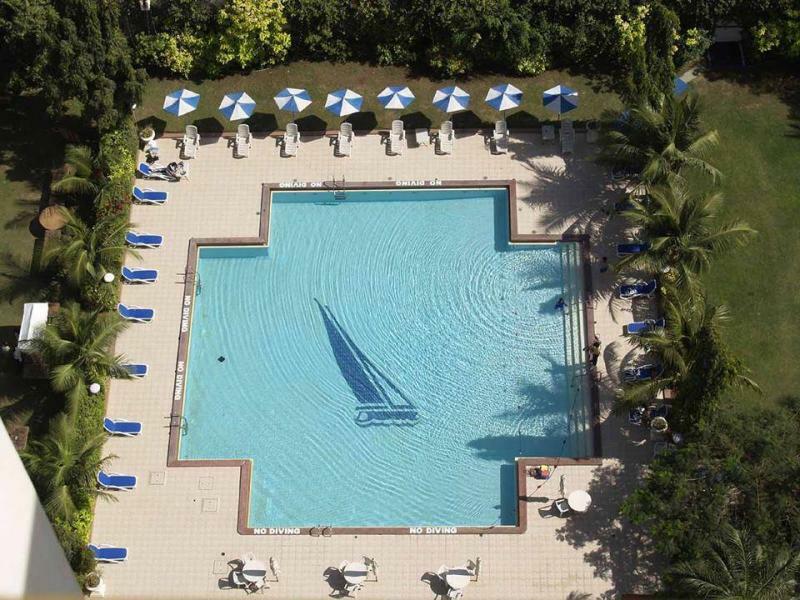 The Avari portfolio of properties include, the award winning & recently renovated 5-star Avari Towers in Karachi; the 5-star Avari Lahore, which has won six consecutive World Travel Awards for the "Leading Hotel in Pakistan".